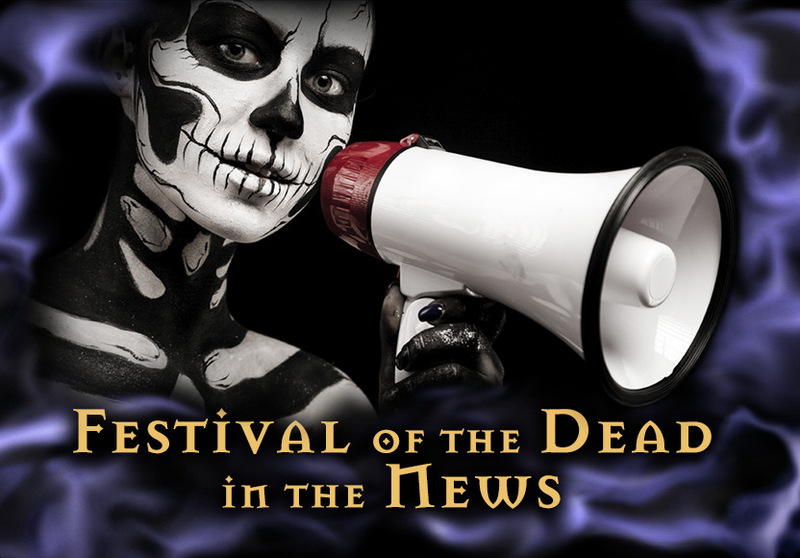 Festival of the Dead in the Media! Check out the media Festival of the Dead, its founders, and its event hosts have received over the past several years. We're very proud that this adventure has been as interesting to others as it has been to us! Befriending witches is a problem in Salem, Mass. Witch reality next on TV? Salem News, March 5, 2003, Front Page!